Do you need a battery replacement? Has your battery died? are you stuck? A healthy, top-functioning battery is key to the running of your vehicle. Its what kick-starts the starter motor and runs all of your vehicles electrics when your engine is switched on. With such a heavy-duty function, sometimes your battery will need repairs. In fact, every 4 – 6 years, batteries need to be replaced. 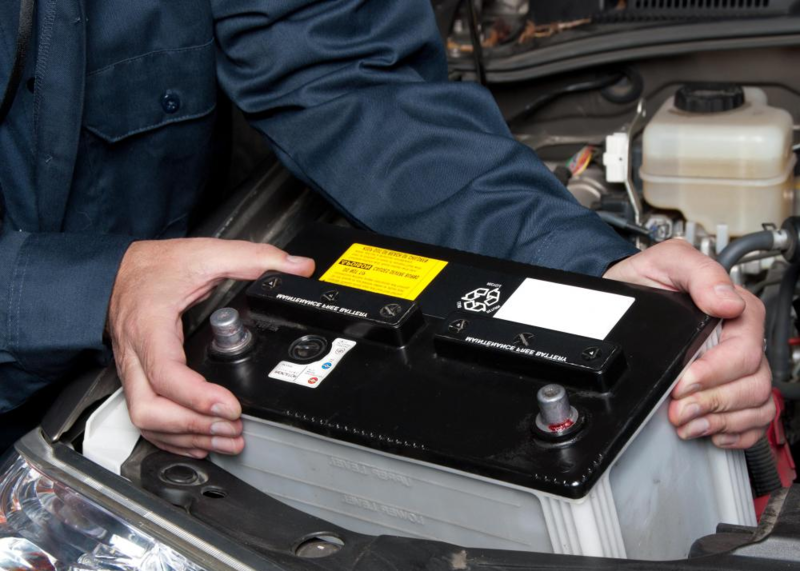 We offer a complete battery repair or replacement service on all vehicle types 24/7 in Dublin. How do I know if i need a battery replacement? Remember: If you just need a jump start, we’ll come to you and get you moving straight away. We offer a complete battery repair or replacement service on all vehicle types. You’ll never be stuck if your battery dies while on the move. Call us on 083 8377 688 and we’ll have one of our fully insured and fully qualified mechanics replace your battery on the go! Do not be stuck waiting on a battery replacement, we are only a phone call away and operate 24 hours a day 7 days a week 365 days a year. Our excellent location means that we can respond to your emergency straight away. We are conveniently situated right beside the M2 and minutes from the M50, making us the fastest response to your emergency.